Edgar graduated from Plekhanov Russian University of Economics where he got a Master degree in marketing. In 2013 he started his career in advertising. 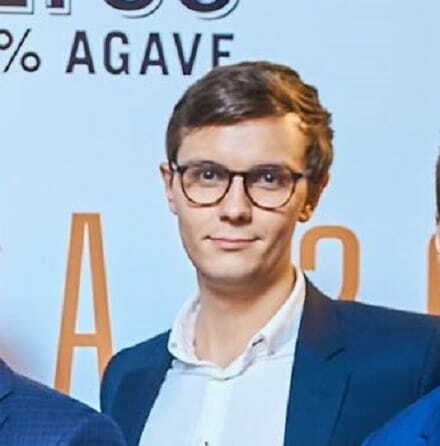 In May 2015 he joined iProspect Russia team as Senior Digital Performance Manager, later in August 2015 he became digital media/auto/ IT/ finance industries group head. In January 2018 Edgar became Performance Group Account Director.